MOUNTAIN HOME, Ark. 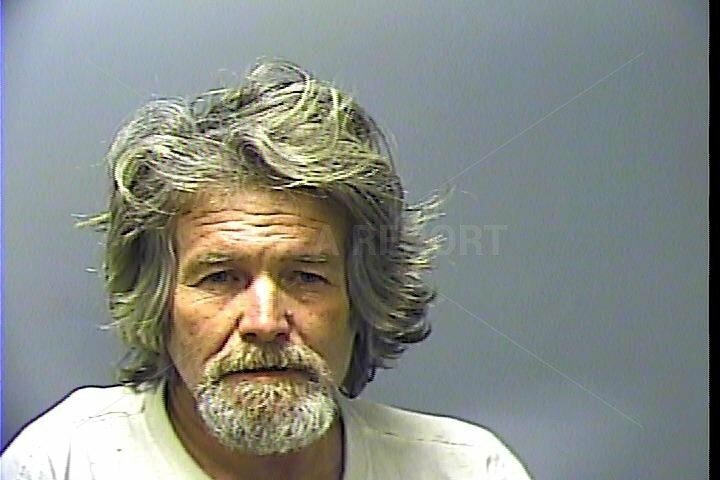 – A habitual offender was arrested with meth after a warrant for drug dealing was served at his home, a release from the Baxter County Sheriff said Friday. On December 6, Baxter County Sheriff’s Investigator Trey Edings, Arkansas State Police Special Agent Jeff Stone and Mountain Home Police Investigator Chris Steele went the residence at 62 County Road 48 to serve an arrest warrant for Delivery of a Controlled Substance on Larry Harris who resides there. Investigators searched the residence of Harris, who is currently on Felony Probation and found glass smoking devices, digital scales containing suspected Methamphetamine, razor blades and glass with residue. Investigators also found a loaded Bersa 380 caliber pistol in the kitchen and a loaded .234 caliber Winchester Rifle that was located in the shed on the property. Harris is currently being held of bond of $5,000 on his Baxter County charges and No Bond on his Probation Violation pending his appearance in Baxter County Circuit Court on December 14 at 1 pm.